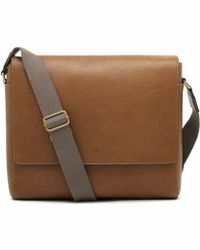 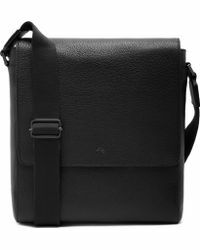 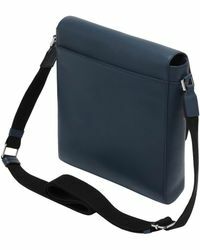 When it comes to easy on-the-go styling, the Maxwell messenger bag from British brand Mulberry is a no-nonsense choice. 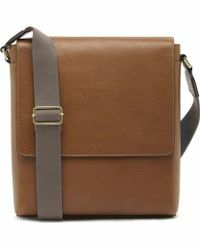 Its classic design - with a simple magnet-fastened flap over the top and an adjustable strap - makes it effortless to carry on busy days. 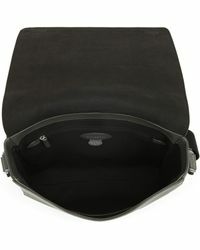 The roomy inside will fit A4 documents and lightweight technology, with an outside sleeve for ease of access and organization. Able to hold all your daily essentials, this bag is made from high-quality leather that looks smart and is built to last.